Made in the USA and designed in Kansas City by Matt Baldwin, BALDWIN Denim and Collection offers a comprehensive assortment of denim, shirting, outerwear, and accessories. The jeans shown above are the L jeans in Acid Black. 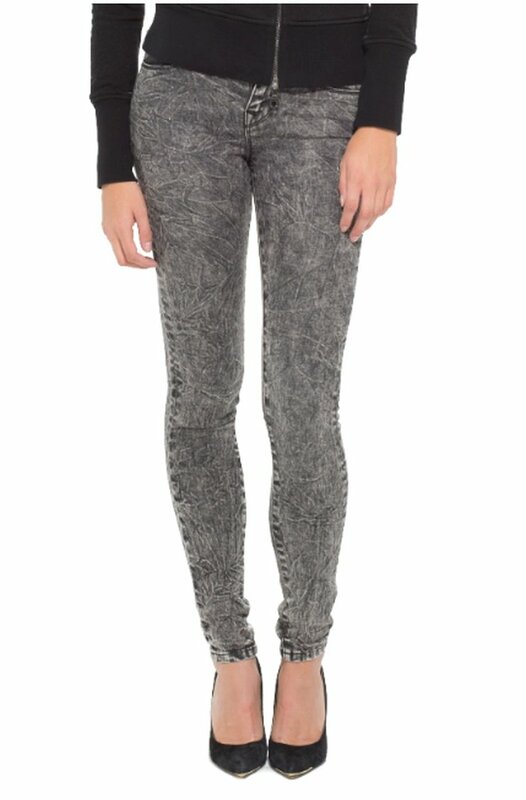 These are high-contrast black acid-wash jeans with unique texture and depth. They are made of a shape retaining stretch fabric and are a legging fit with medium rise. Form fitting and skinny through the leg. 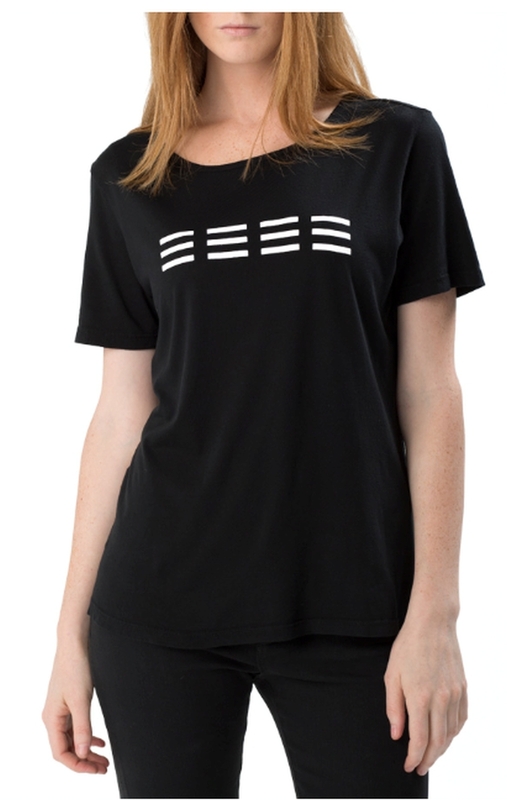 Five pocket design with zip-fly and custom hardware throughout. Below you can check out the Ten in Franklin Destroyed. They are heavily distressed and ripped in a medium-light indigo wash with high contrast fading. Their rise is medium-low, and the fit is skinny through the leg. Five pocket design with zip fly and custom hardware throughout. For a more casual option, BALDWIN’s signature triple stitch is emblazoned on a slim fit crew-neck tee. This style is popular among celebrities such as Olivia Wilde, who was seen wearing the pullover version of this top around New York City. (see image below). You can buy the Baldwin collection here.